Kir Fox: The Extremely High Tide! 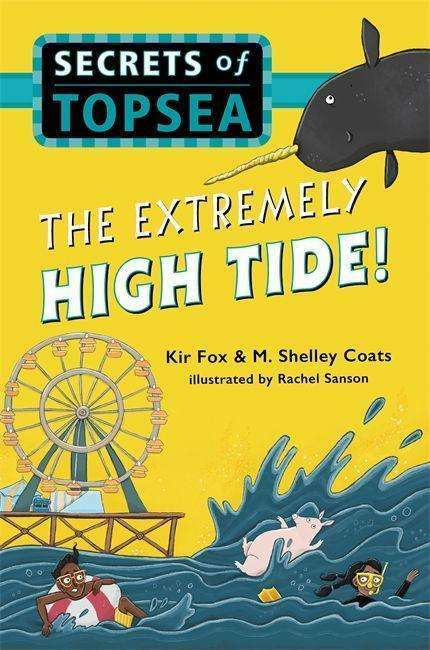 Der Artikel Kir Fox: The Extremely High Tide! wurde in den Warenkorb gelegt. Ihr Warenkorb enthält nun 1 Artikel im Wert von EUR 15,94. In the follow-up to "A Friendly Town That's Almost Always by the Ocean, " Talise is able to predict important things about the sea. When she discovers a mysterious message in a bottle, Talise is convinced it's telling her to build a boatEbut "why?"?"